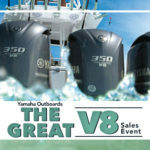 Not sure whether to buy a pre-owned boat from a Marine Connection dealership or a private seller? Well, think no more! Quality and selection make buying a pre-owned boat from Marine Connection the right choice. 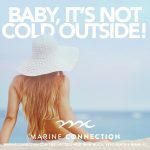 At Marine Connection we thoroughly inspect every used boat we sell before putting it in the showroom. 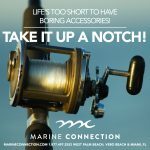 And with hundreds of boats to choose from, you won’t have to compromise; Marine Connection will have the boat you’re looking for. We have Bay boats, Bowriders, Center Consoles, Cruisers, Cuddy Cabins, Deck boats, Dual Consoles, Jet Boats and Walkaround boats ranging from 15 feet to 40 feet and everything in between. Come see for yourself! 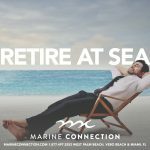 Since 1987 Marine Connection's goal has been to provide the most pleasant and professional boat purchasing, selling and trading experience. 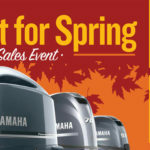 To view all Marine Connection pre-owned inventory, please click here. 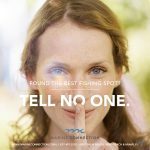 Found the best fishing spot? Tell no one!